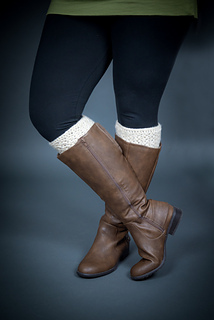 The Boston Legwarmers uses the same stitch combo as the Boston Hat and Washcloth to create this lovely textured accessory! 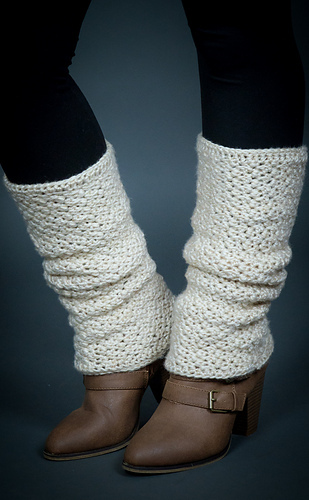 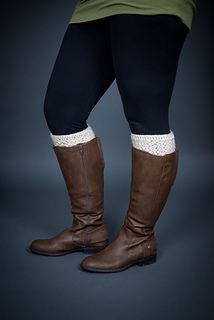 Use it over your boots and leggings or under your boots as boot cuffs, either way is super cute! 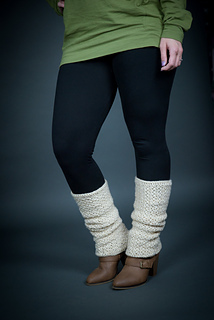 Size: One size- fits approximately 14” calf with instructions on how to make smaller or larger.